I spent the afternoon talking and laughing with one of my best friends over a delicious, leisurely lunch at one of my favorite Santa Rosa restaurants. It was one of those afternoons that’s better than therapy. Angelina and I first met at an interdepartmental staff meeting at The San Francisco Chronicle more than a decade ago, when I talked her into going grocery shopping together — a story she still loves retelling. We’ve supported each other through a lot over the years. It is a joy to spend time with this phenomenal woman because she knows all of my crazy, and understands and loves me anyway. 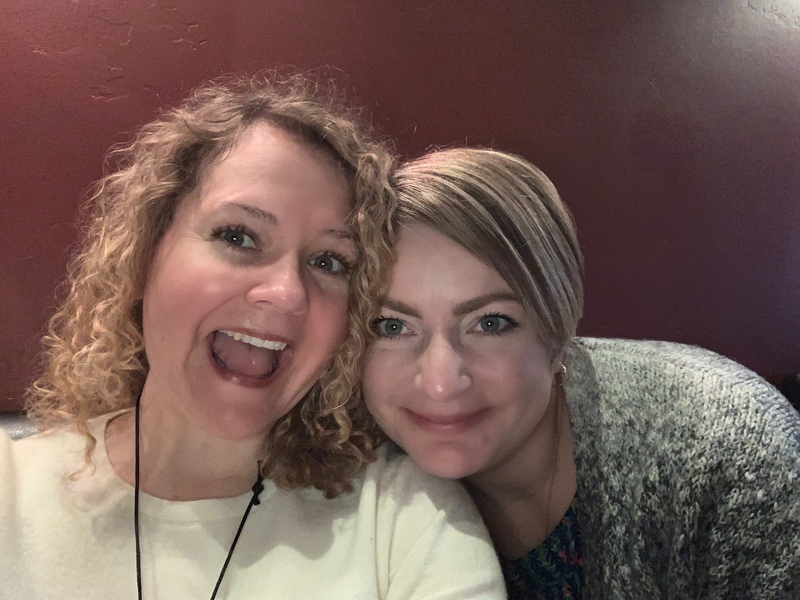 Today’s #OneGoodThing was going out to lunch with a soul sister! What was your #OneGoodThing today? Please share in the comments! Day 32 of 365. And Day 1,128 in a row (here’s the first 366, & the following 365, & the third year of 365 good things)!